Single feed second generation anticoagulant rodenticide. Control of mice and rats in and around industrial, commercial, public services,agricultural and domestic buildings. 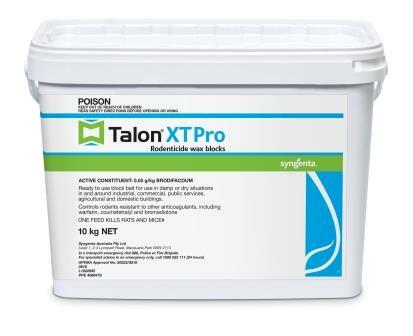 For control of rodents in damp and dry situations. Controls species resistant to warfarin. Contains Bitrex human taste deterrent.